Rainy Day Sisters, sisters there for each other in their time of need. Well that’s not exactly how you would describe Lucy and Juliet at the beginning of this book. They are half sisters, a fact that is very important to them, at least to begin with. 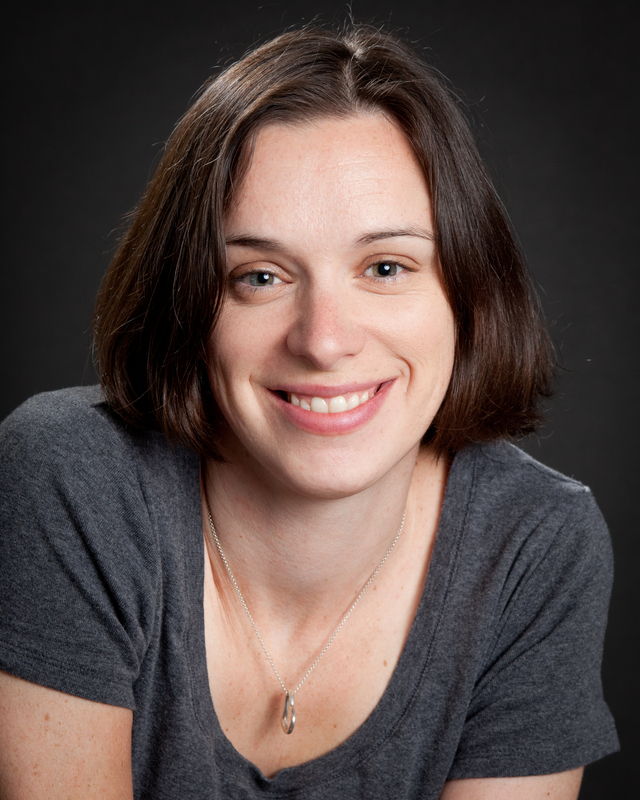 Lucy has fled to the Lake District from Boston following the break up of her relationship both with her boyfriend and, it would seem, with her artist mother Fiona. Fiona has written a scathing newspaper piece about Lucy’s own artwork and her forthcoming exhibition has been cancelled. With her world collapsing about her, she asks Juliet if she can stay with her for a few months. Although Juliet agrees to this, things are decidedly frosty between them. The (half) sisters hardly know each other at all – there is a big age gap between them and Lucy moved to America with her mother as a young child leaving teenage Juliet behind. Aside from the sisters’ relationship, I also very much enjoyed the setting of Hartley-by-the-Sea. It was not a romanticised version of Lake District, beautiful though that can be. The fictional Hartley-by-the-Sea is in the western Lake District and for much of the story, the wild weather is very much a feature. I liked the other villagers too: Alex Kincaid, the headteacher of the primary school where Lucy finds work, the grumpy shopkeeper who isn’t really under his gruff exterior, local farmer Peter and the children and staff of the school. And there is love in the air as well. I am pleased that Hartley-by-the-Sea is the first in a planned series as I am keen to know what happens next for Lucy and Juliet as well as perhaps learning more about the other villagers. My thanks to Jenny from Neverland BlogTours for arranging a review copy via Netgalley in exchange for my honest review. 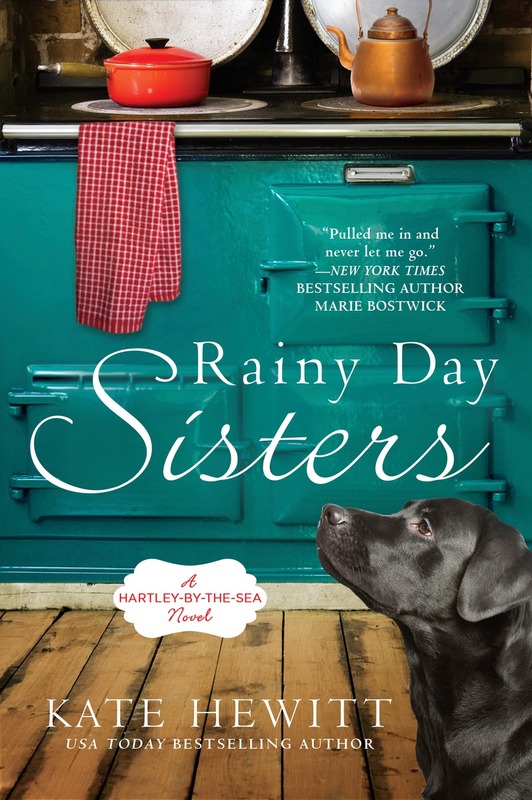 Rainy Day Sisters was published on 5th August 2015. Buying links are listed below. Welcome to Hartley-by-the-Sea in England’s beautiful Lake District, where two sisters who meet as strangers find small miracles tucked into the corners of every day.When Lucy Bagshaw’s life in Boston falls apart, thanks to a scathing editorial written by her famous artist mother, she accepts her half sister Juliet’s invitation to stay with her in a charming seaside village in northern England. Lucy is expecting quaint cottages and cream teas, but instead finds that her sister is an aloof host, the weather is wet, windy, and cold, and her new boss, Alex Kincaid, is a disapproving widower who only hired her as a favour to Juliet. Despite the invitation she offered, Juliet is startled by the way Lucy catapults into her orderly life. As Juliet faces her own struggles with both her distant mother and her desire for a child, her sister’s irrepressible optimism begins to take hold. With the help of quirky villagers, these hesitant rainy day sisters begin to forge a new understanding…and find in each other the love of family that makes all the difference.